As a guy that grew up on the Marvel Joe series (the only series I've ever collected from beginning to end) and has now "rediscovered" comics thanks to having boys of my own, I'm really excited about this as the current series are a bit too much for them right now (I'm enjoying them a lot, especially Cobra II). Thanks for bridging the gap! It's my pleasure, Jon. 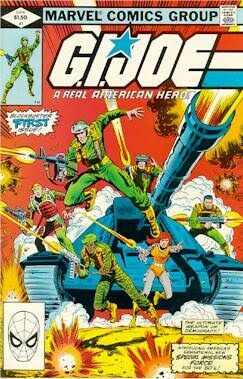 It really is a lot of fun to be working on G.I. Joe. I can't wait for this continuation of ARAH. However, is there any concern about too many Joe titles on the market? Isn't 6 Joe comics a month a little much? I've talked to a few fellow fans who wouldn't be surprised if they dropped buying the new continuity's main title if it keeps dragging now that ARAH is back. 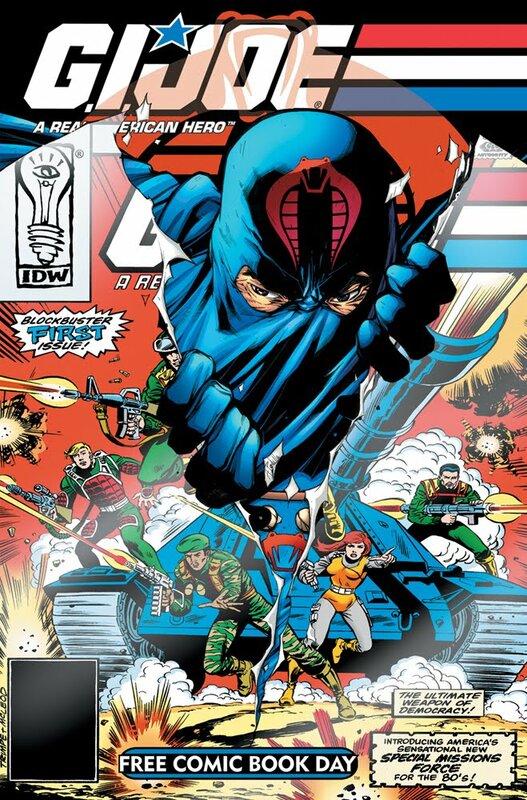 As much as I love IDW's new continuity (& Cobra in particular), Origins & Cobra need to disappear at some point so the main title can carry things. For a while now, I've been a defender of the new main title & its slowly building pace. But even I'm getting bored with it now. #17 was a snoozer.